Coming Eid there could be an interesting competition at the Malayalam box office. 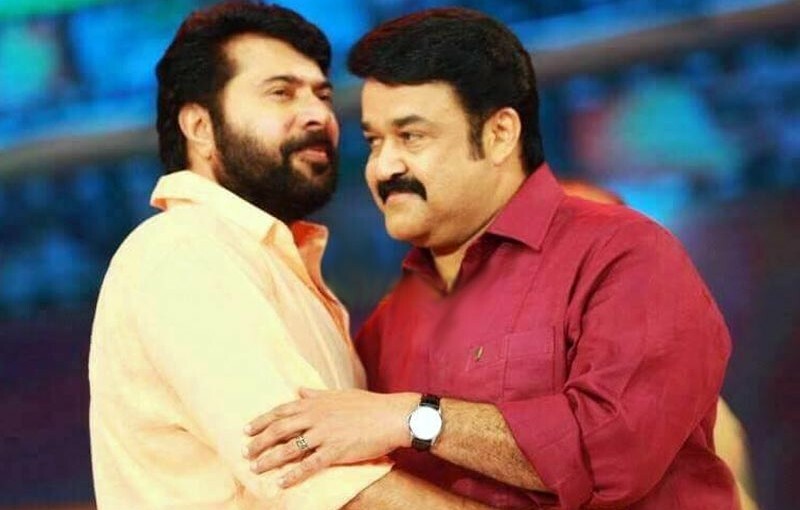 Movies of the big M’s of mollywood are likely to clash in the box office at the same time. Mammootty’s Abrahaminte Santhathikal and Mohanlal’s Neerali may both be released around the time of Eid. Mammootty will be seen playing a police officer in the much-awaited action thriller Abrahaminte Santhathikal, which is written by Haneef Adeni and directed by Shaji Padoor. The film also stars Anson Paul, Kaniha, Kalabhavan Shajohn, Narain and Renji Panicker. Music is composed by Gopi Sunder and Alby cranking the camera. Abrahaminte Santhathikal is bankrolled by Joby George and TL George under the banner Goodwill Entertainments. The team had also come up with the first video song of the film, which is trending at the top spot on YouTube now. Mohanlal’s Neerali is reportedly in the post-production mode. On Tuesday the actor has revealed the official poster of the movie. Directed by Ajoy Varma, the film has Nadiya Moidu Parvatii Nair, Suraj Venjaramoodu, Saikumar, Dileesh Pothan, Nadhiya, Nassar and Megha Mathew in the star cast. Bollywood director, Ajay will be making his directorial debut in the Malayalam film industry with this flick. The screenplay for Neerali has been penned by Saju Thomas. The music for the soundtrack has been composed by Stephen Devassy and Mohanlal will sing a song in the movie, alongside Shreya Ghoshal. The combination of Mohanlal and Nadiya Moidu is getting together after a gap of three decades in Neerali. The movie is produced by Santhosh T Kuruvilla under his banner Moonshot Entertainment, John Thomas, and Mibu Jose Nettikdan. Neerali is scheduled to hit the screens on Eid this year.